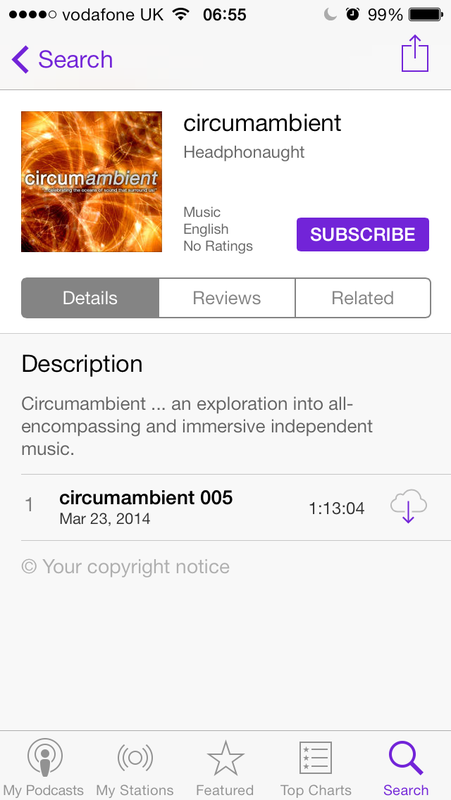 Circumambient is now on iTunes. Follow this link - https://itunes.apple.com/gb/podcast/circumambient/id846971972 - or search for "circumambient". I'll be starting from episode 5 ... and will try to add episodes 6 through 9 over the coming weeks. If you like what you hear, please subscribe and leave a review. Every little helps, after all. Episodes 005 - 009 are now on iTunes! 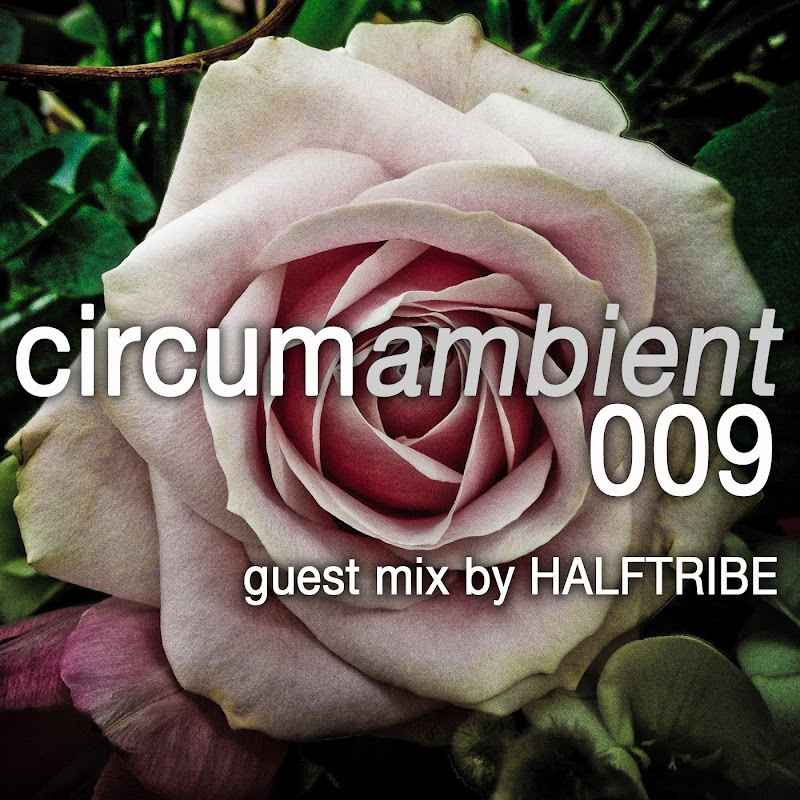 circumambient 009 is a very special guest mix from Ryan Bissett aka HALFTRIBE. It features new music that I am unfamiliar with but am now deeply curious about, along with old favourites like Darren Harper and recognisable names like Easychord and Gallery Six. I am grateful for my boundaries being increased ... I now have new waters to swim within. I hope you'll enjoy this mix as much as I have.